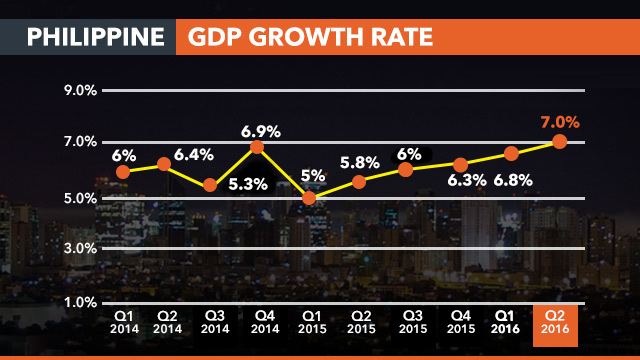 Boosted by a strong start to 2016, the Philippine economy grew 7% in the second quarter of the year. 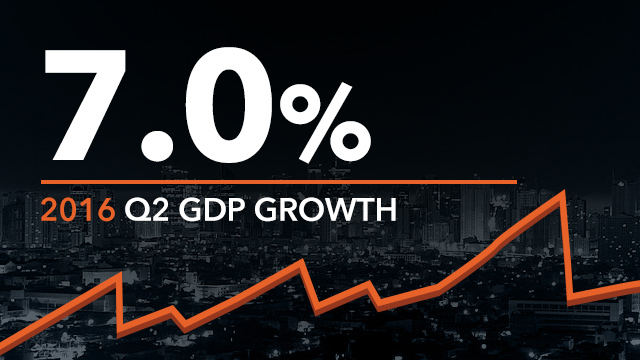 The latest gross domestic product (GDP) figure announced by Socioeconomic Planning Secretary Ernesto Pernia on Thursday, August 18, builds on the 6.8% growth recorded in the first 3 months of the year, which made the Philippines the fastest growing economy in the region. 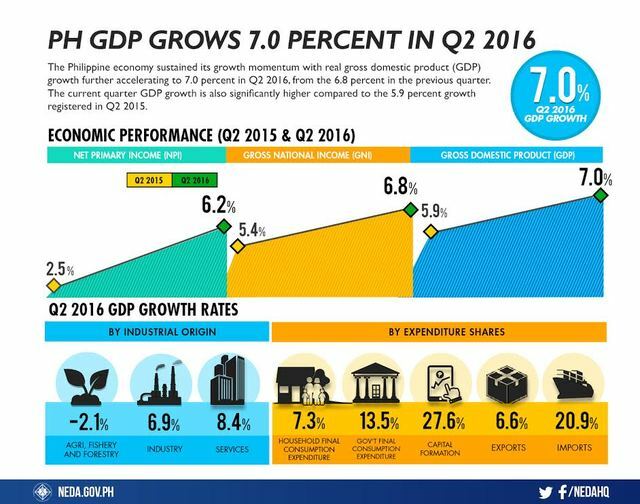 The government earlier recorded the first quarter economic growth at 6.9%, but the Philippine Statistics Authority later revised it to 6.8%. 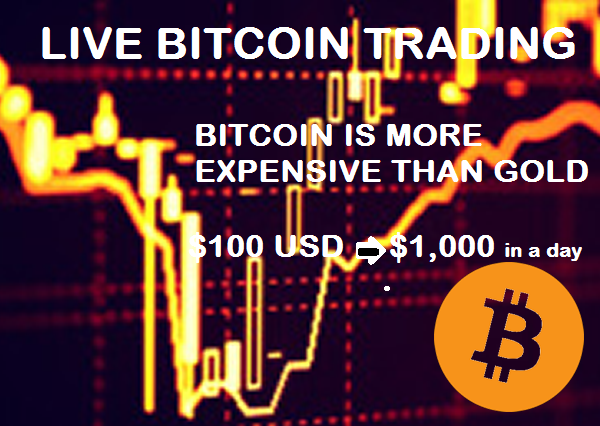 Thursday's announcement of the 7% growth fell within market expectation of growth between 6.5% and 7%. "Among the major Asian emerging economies, the Philippines likely remains the fastest or second fastest-growing economy in the second quarter of 2016, followed by China, which grew by 6.7%, Vietnam by 5.6%, Indonesia by 5.2%, Malaysia by 4.0%, and Thailand by 3.5%," Pernia said. Data for India, he added, is not yet available but some forecasts put it above 7%. Pernia also said the latest figures give government confidence that it would be able to hit the official government target of 7-8% for the entire year of 2016. The high growth recorded for the second quarter of 2016 was driven mainly by the industry and services sectors. The services sector hit 8.4% growth, on the back of faster growth in trade, transport, communication, public administration, and real estate, renting and business activities. The industry sector, meanwhile, recorded a growth of 6.9% compared to the 6.1% growth in the previous year, supported by manufacturing, construction, and utilities. Foreign direct investment has also been good this year, already standing at almost $4 billion as of May, which is more than double the level seen in 2015 from the same time last year. The Director General of the National Economic and Development Authority (NEDA) however lamented the continued dismal performance of the agriculture sector, which was at -2.1% in the second quarter due to El Niño. The government is "concerned" about the decline of agriculture in the last 5 straight quarters and the threat of La Niña, which is likely to intensify between August and November of this year. Public spending remained strong in the second quarter driven by the boom in public construction and government consumption, which grew by 27.8% and 13.5%, respectively. Private consumption also grew stronger in comparison to the previous quarter, benefiting from election spending which intensified in the final months to the elections in May. Remittances from overseas Filipino workers, which helps fuel the consumption, also remained strong despite worries at the start of the year. Year-to-date remittances hit P13.19 billion as of June 2016, a 3.2% increase from the P12.782 billion booked in the same period last year, according to the Bangko Sentral ng Pilipinas (BSP). The BSP also kept its key interest rates steady in its latest monetary board meeting last week amid manageable inflation. Overall, domestic demand growth accelerated to 12.3% from 12.0% in the first quarter of 2016. By contrast, Philippine exports suffered due to sluggish global demand, having seen 15 straight months of declining value. NEDA data showed that overall exports of goods and services continued to slow down to 6.6%, despite the 15.3% growth of services exports. Imports of goods, on the other hand, rose to 22.9% largely due to increased purchases of capital goods and durables, which NEDA said indicates an increase of investments from firms. Services imports remained strong at 13.3%, higher than the 10.3% in the previous quarter. 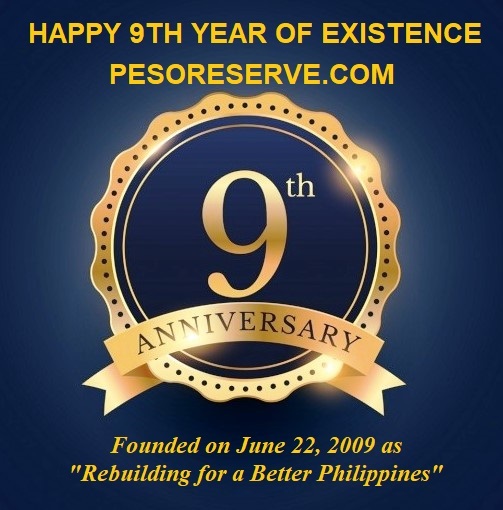 The April-to-June period covered the final months of former President Benigno Aquino III's administration, capping 6 years of stellar growth that helped boost the Philippines' credit ratings and end its reputation as one of the region's economic laggards. The tail-end of the second quarter also saw President Rodrigo Duterte assume the presidency, with his economic team promising to retain the previous administration's macroeconomic policies. The Duterte administration has promised to boost infrastructure spending and indicated that it would raise the debt ceiling to do so. The country's new economic managers, however, have lowered full-year GDP expectations for this year to 6%-7%, from the original 6.8%-7.8% due to the effects of the tapering off of election spending, slow agricultural output due to El Niño, weak infrastructure due to seasonality, and weak external trade. With the first semester GDP growth of 6.8%, the economy will need to grow by at least 5.1% in the second half of the year to attain at least the low-end of the growth target, Pernia pointed out.